Vacancies | Mount Aspiring College | Enjoy Success! Want to work at MAC? 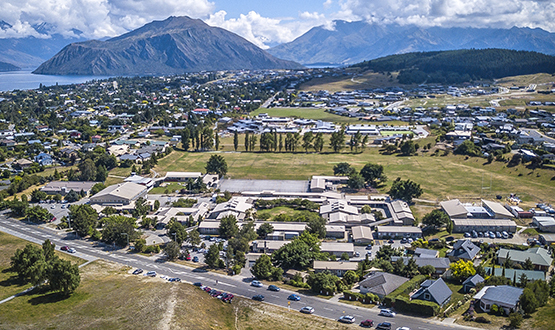 We may have a few opportunities to join the staff here at Mount Aspiring College. Click on the link below to visit our sub site and see what is on offer and how we recommend that you apply. Good Luck.